September 2, 2018, marked the conclusion of yet another successful iteration of PACE. 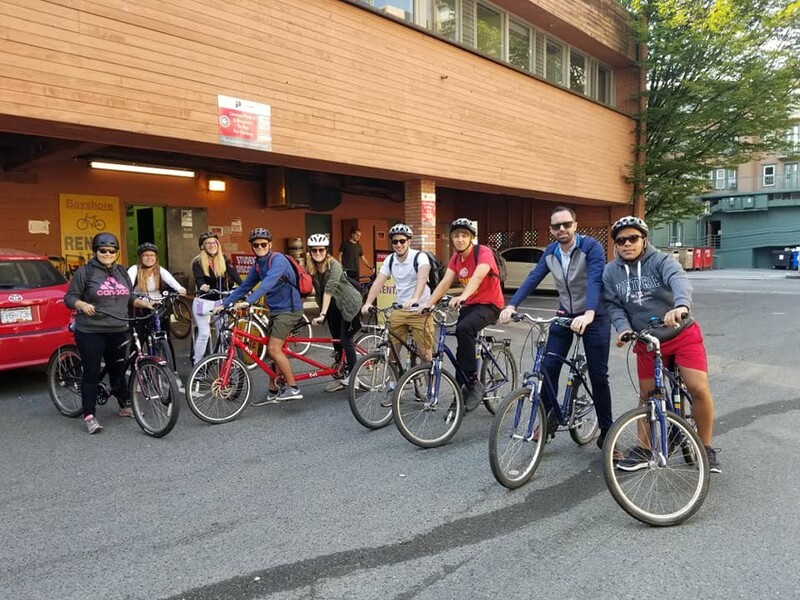 The six participants from Denmark, Switzerland, Columbia, Italy, Romania, and Belgium joined us for a tour of the Pacific Canadian coast where some of the highlights included various Vancouver landmarks, Whistler, and Victoria. The participants hiked some of our famous peaks (Grouse Grind and The Chief), experienced some cultural highlights (Museum of Anthropology and Bill Reid Art Gallery), and partook in some very Canadian activities such as ice skating - for one participant, it was a very novel and treasured experience. The long and somewhat teary goodbyes at the end was testament to the lifelong friendships built over 10 days of close company and shared experiences. 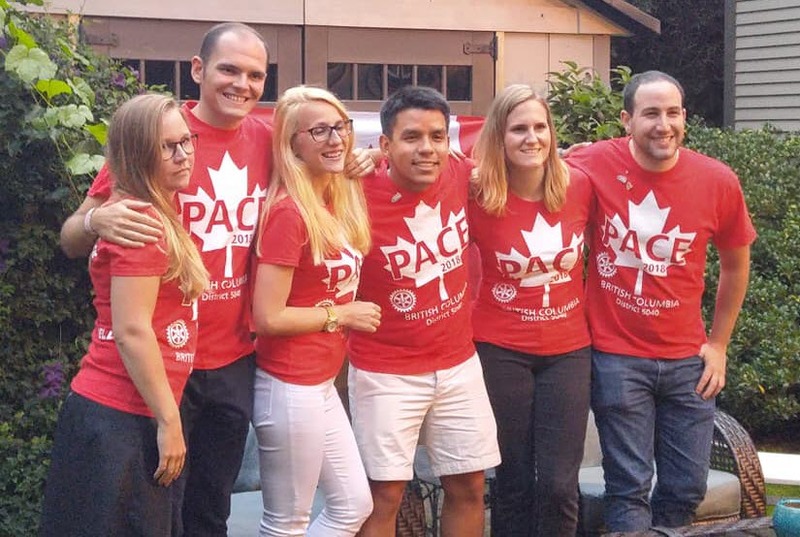 “PACE 2018 for me was the perfect opportunity to fall in love with Canada.” – Absalon Vergara, Colombia. “PACE offers so many amazing experiences, which makes it impossible to choose just one favourite!” – Marina Rufenacht, Switzerland. 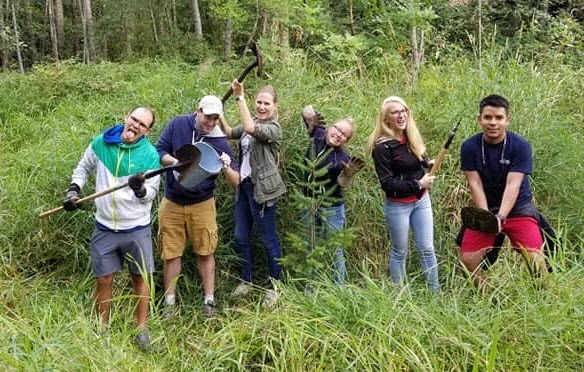 “If you want to make new friends, learn about new cultures, try new foods, see a beautiful country, be active and have lots of fun, then PACE is the perfect trip!” – Michelle Andreassen, Denmark.